Welcome to New Hope Church - Adel, IA. Helping you find and follow Jesus. April 14th - What if Jesus said No? What if Jesus said No? 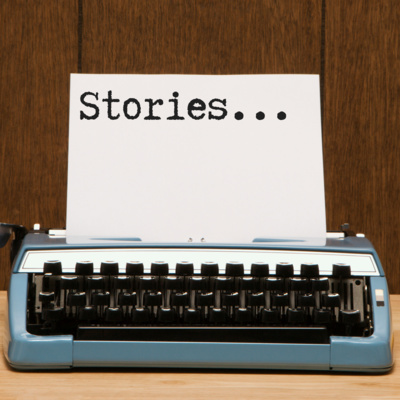 Story of Timothy - What are your fears? Listen to the story of Peter and we also have 3 baptisms today! 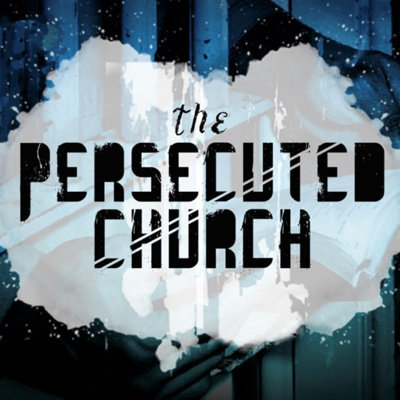 Listen in to the life that James led being Jesus' brother. 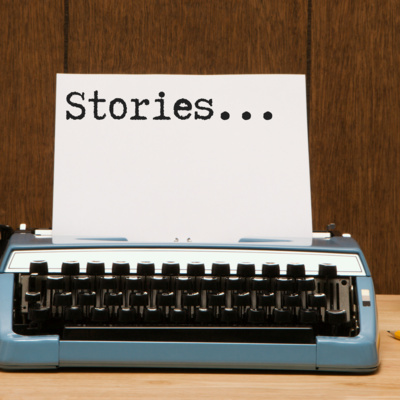 Listen to Dean Scott and Tim Canney tell their New Hope story and then the story of Paul. 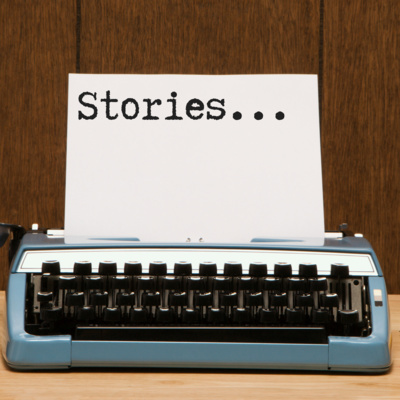 Feb. 24th - What's your story? 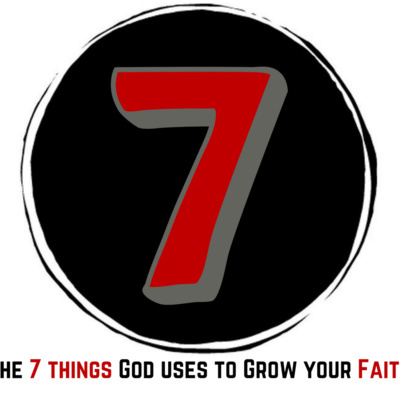 The last episode in our series of 7 things God uses to grow our faith. How God uses relationships to grow our faith. Jake leads us through the time that David put in before being anointed. Join us for the full Christmas Eve service. 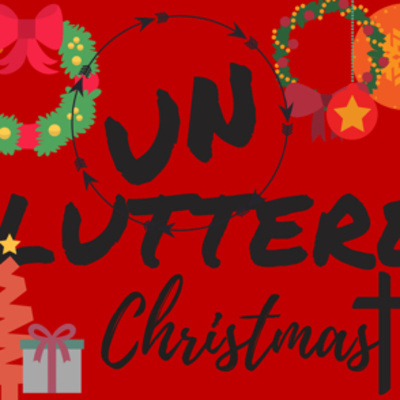 Our 2nd sermon in the series of uncluttered Christmas. In this sermon we gain a better understanding of how Mary surrendered her life to be a servant of God. 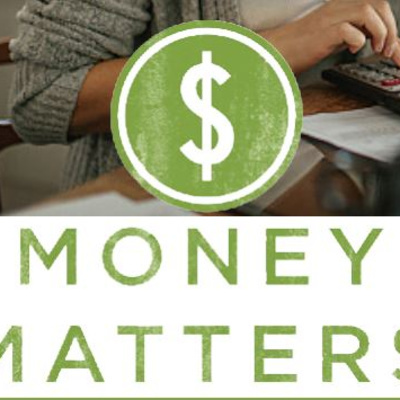 Budgeting strategies to manage according to the Bible. The latest episode in setting a financial foundation. 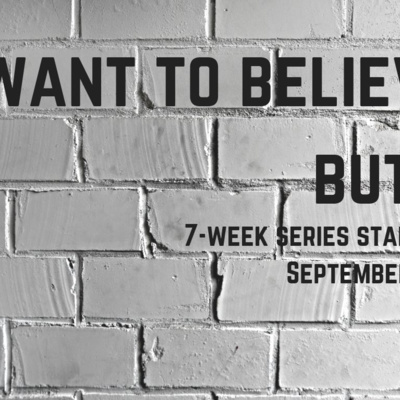 Oct 21st I want to believe but... What about Faith and Politics? Oct 14th I want to believe but... Isn't Church Pointless? 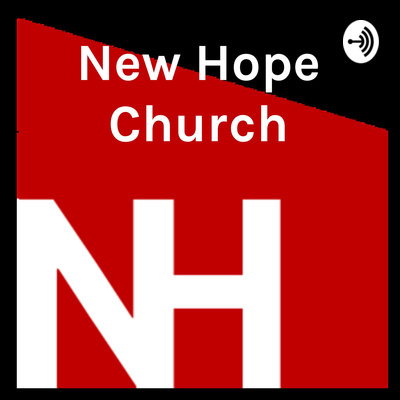 The very first episode of New Hope Church - Adel, IA!